T hey petted, brushed, painted, bathed, and treated. 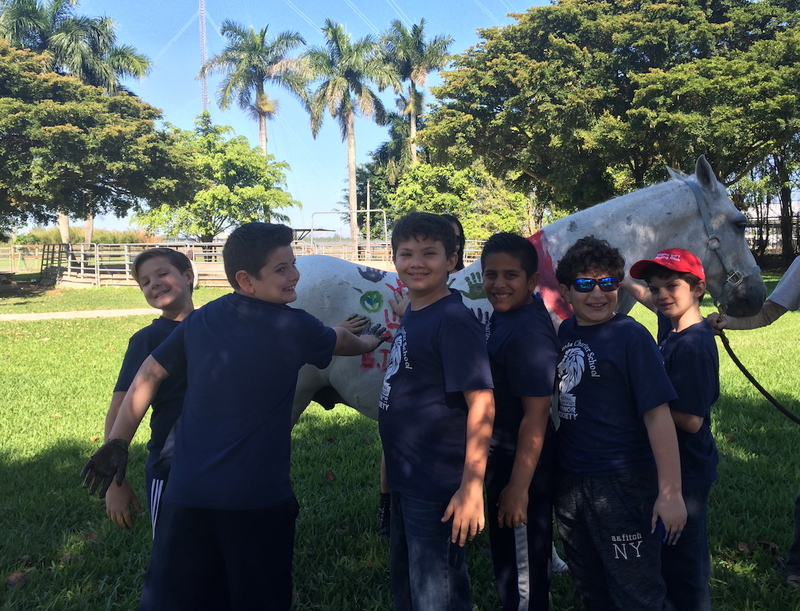 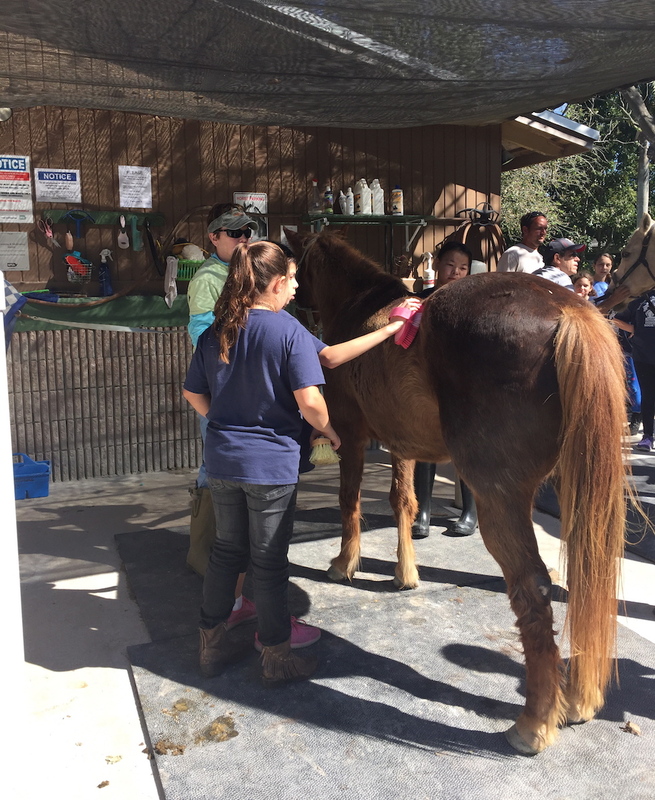 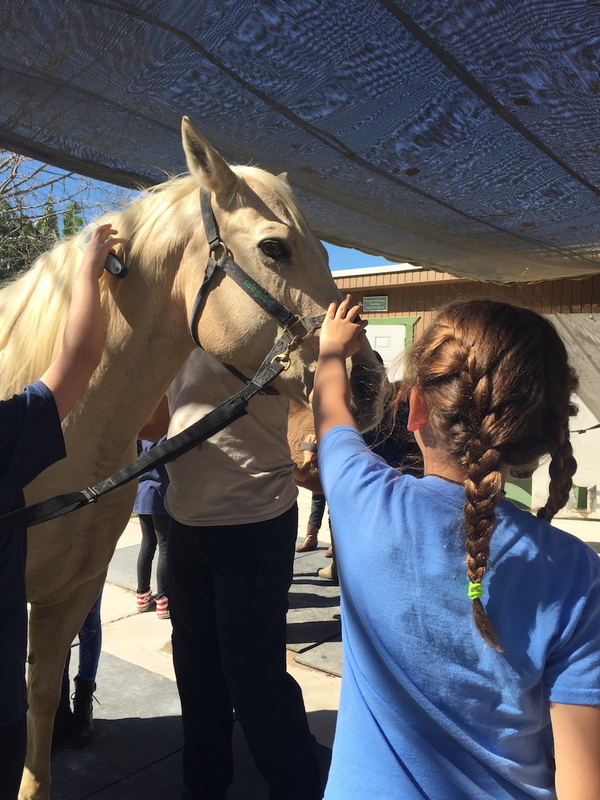 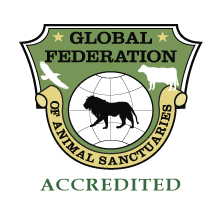 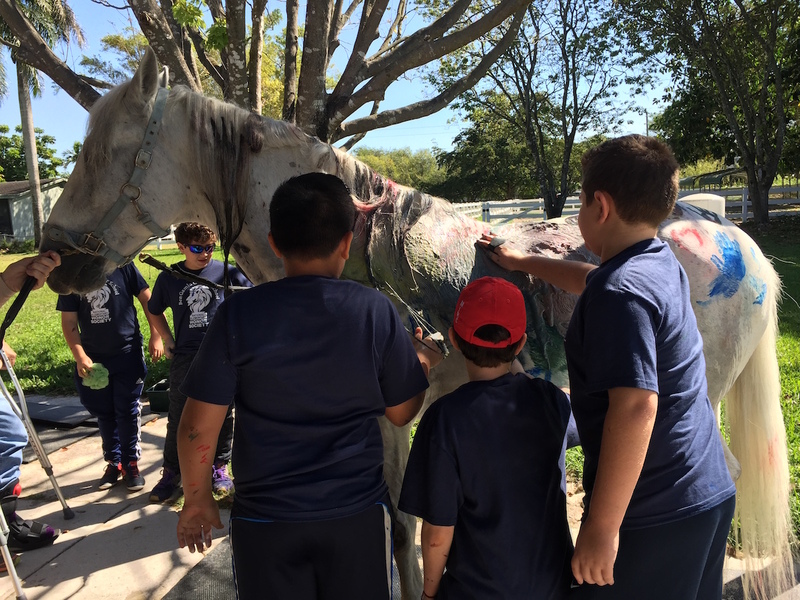 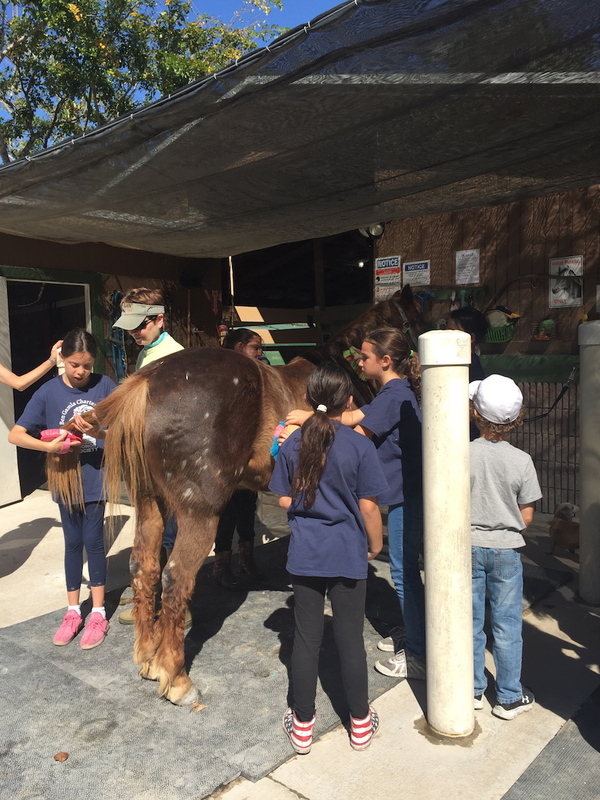 On Sunday, February 26, 2017, honor students from the Ben Gamla Charter School visited the SFSPCA rescue ranch for a day of hands-on learning. 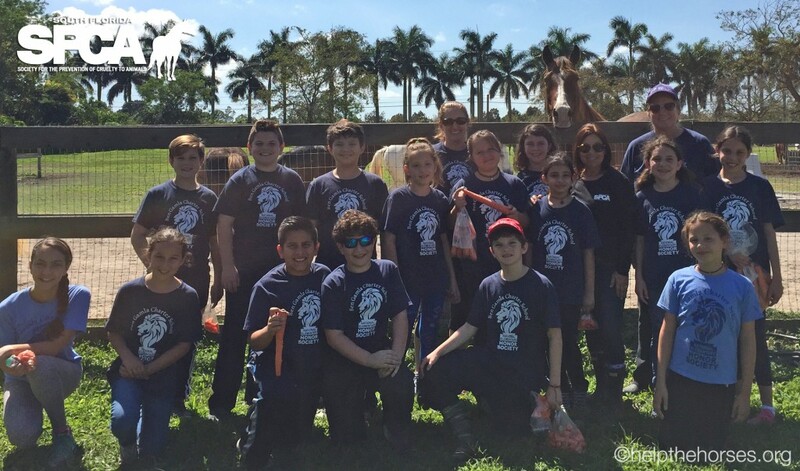 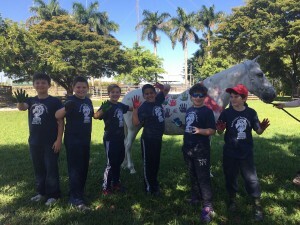 This is the second visit from the English-Hebrew charter school, the first of its kind in the U.S., located in Kendall, Florida. 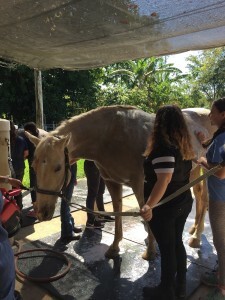 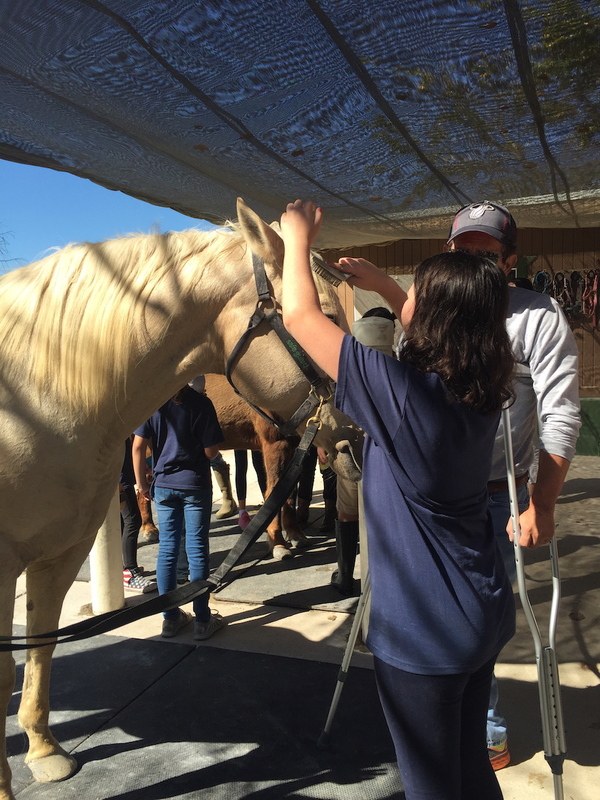 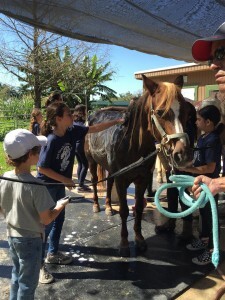 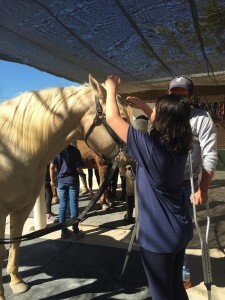 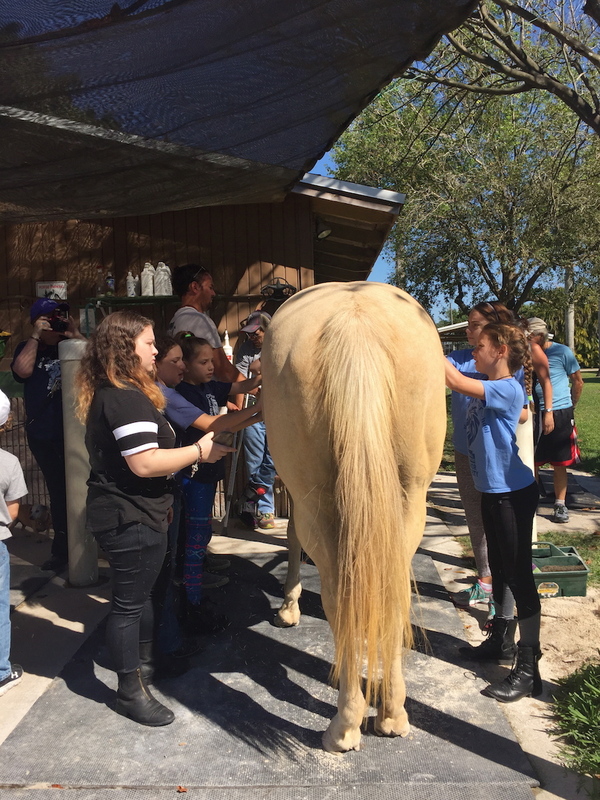 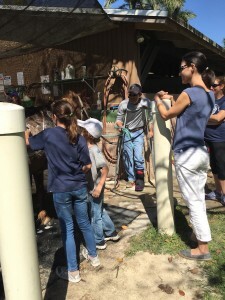 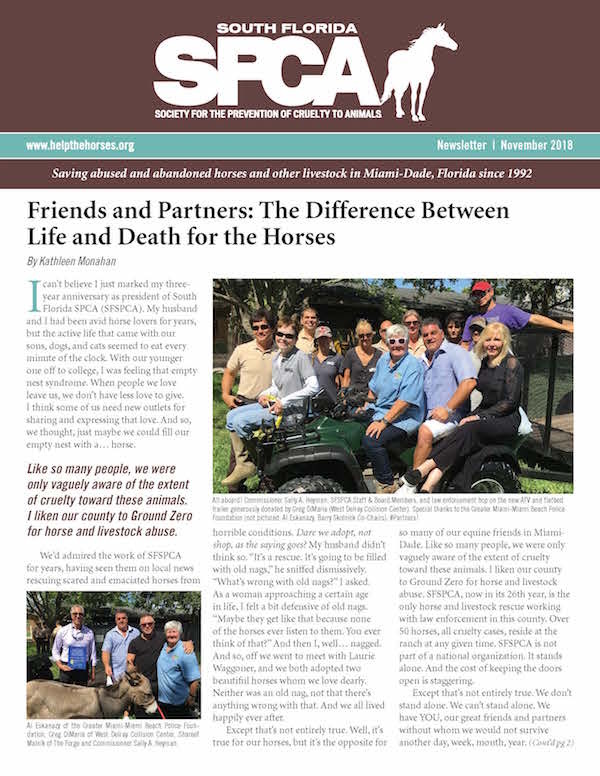 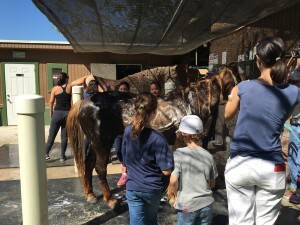 The students learned how to groom on horses Sylvester, Diva and Belle. 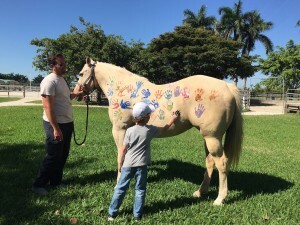 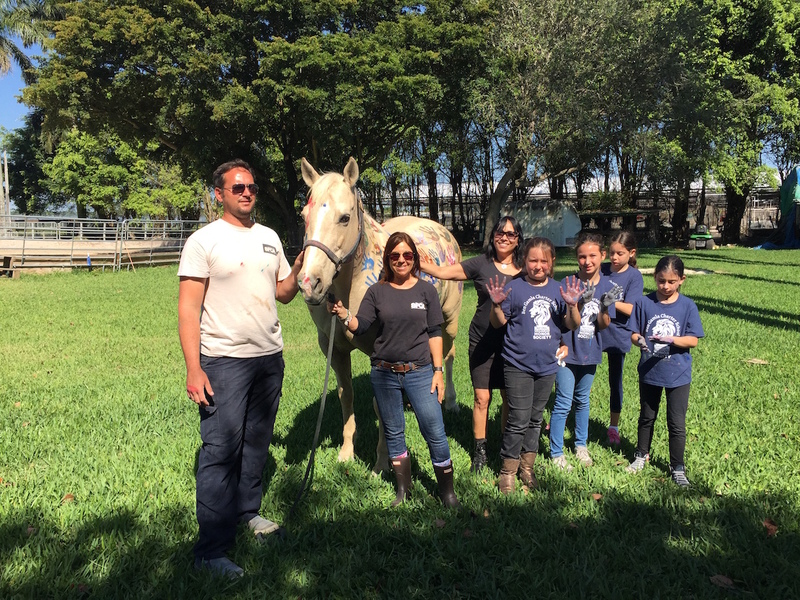 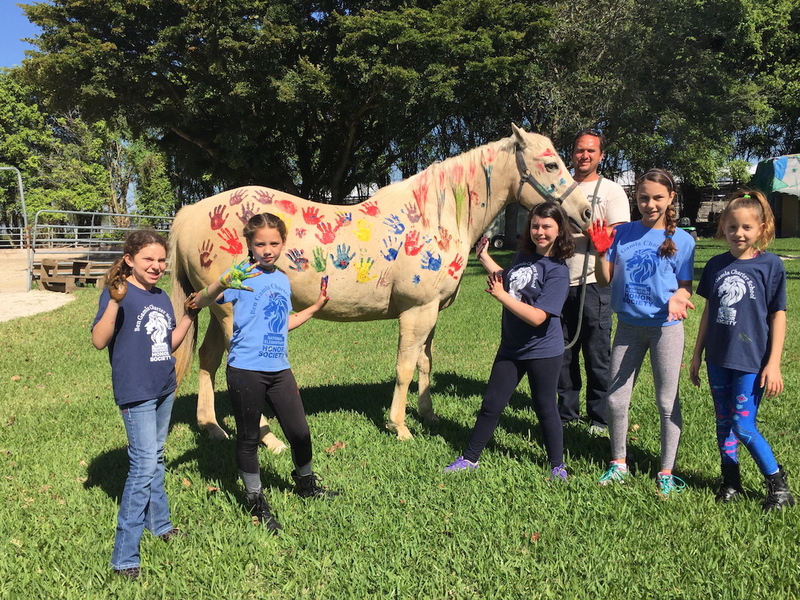 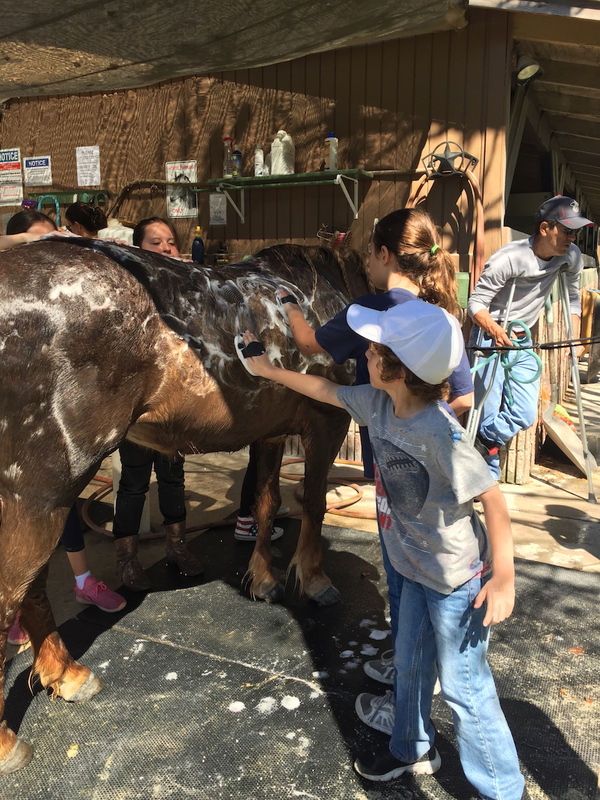 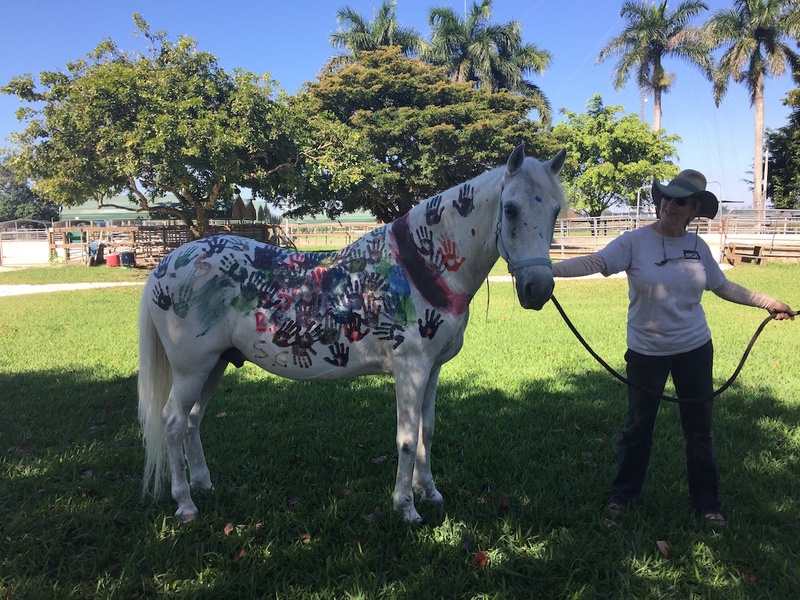 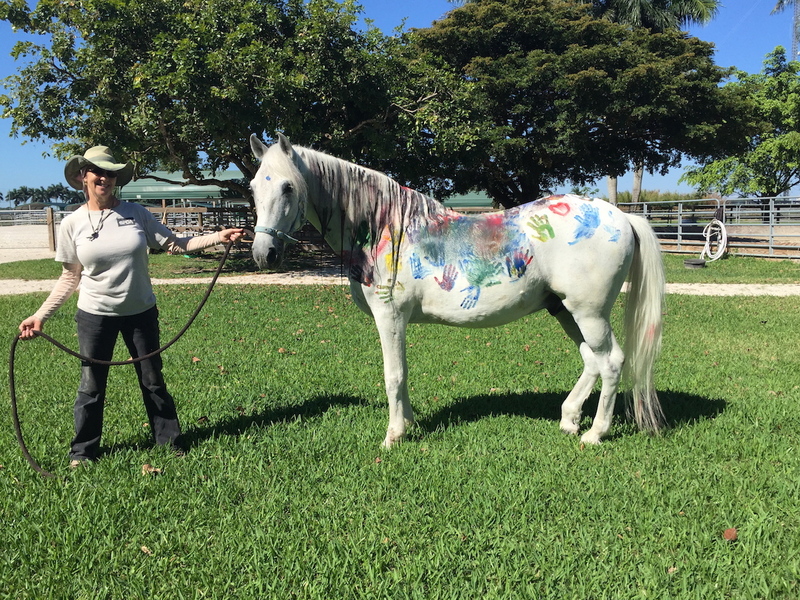 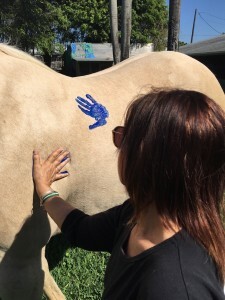 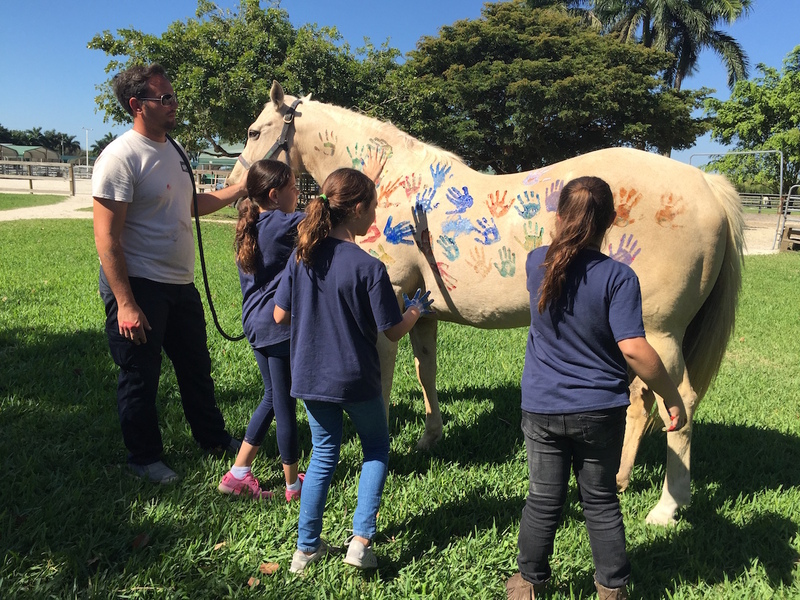 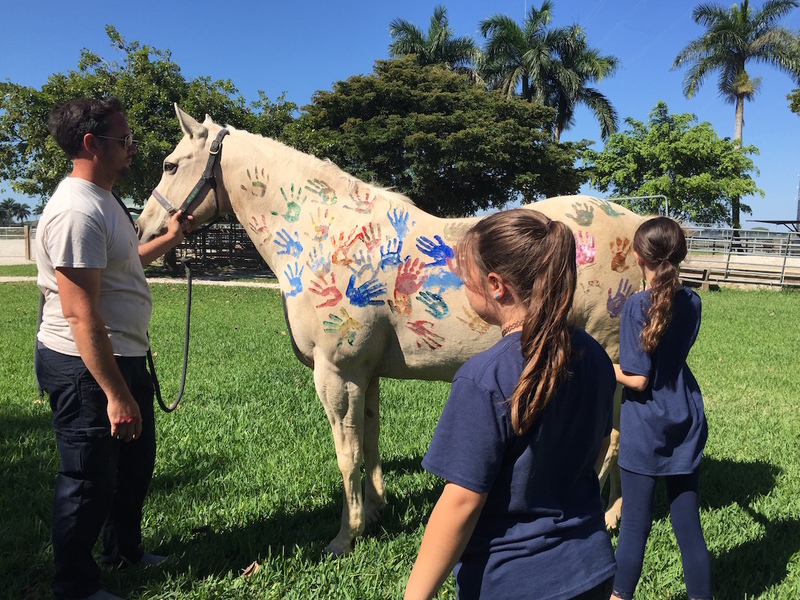 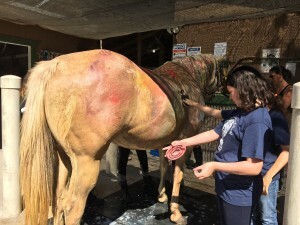 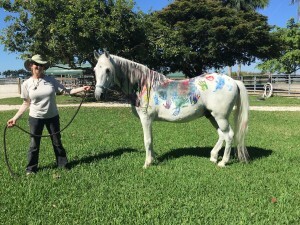 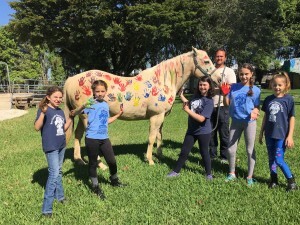 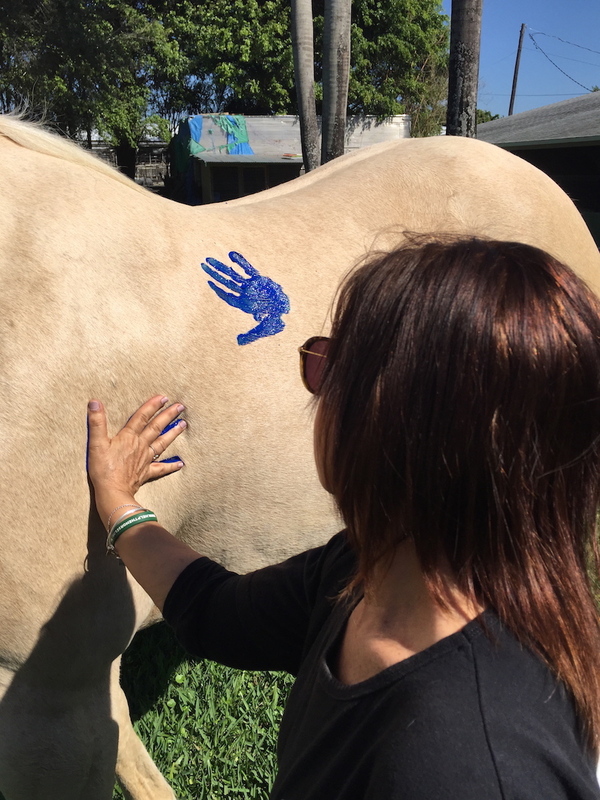 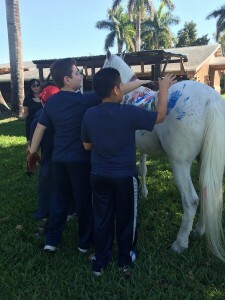 Paint handprints on Sylvester and Diva were a big hit, as were the baths for the horses afterward. At the end of it all, the kids treated our rescues with lots of carrots they brought, and many are hoping to become volunteers once they are of age. Special thanks to their teacher, Anna, and the chaperoning parents, along with SFSPCA board members, staff and volunteers who made the day one to remember for the kids.